If you are in a relationship for quite some time now, you will probably realize that it is not always smooth sailing. It is not always happy all the time. Many times, arguments and misunderstandings may erupt. But it is not the end of the world. It is up to couples to deal with such situations that will have an effect on the relationship. The important thing is that couples learn how to relax and calmly address the argument. 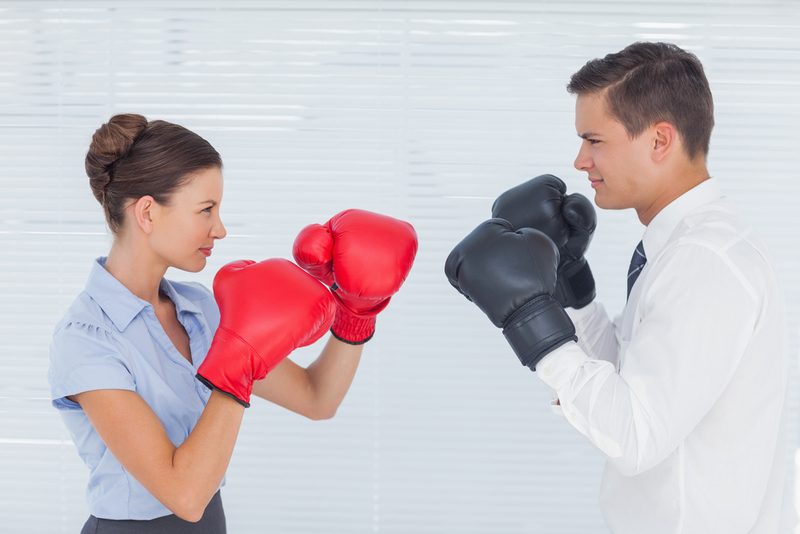 Here are some tips to consider when it comes handling arguments. An ounce of prevention is always worth more than a pound of cure. If you can prevent any arguments from erupting or getting worse, then such issues will not be that much of a concern. One way partners can prevent getting into arguments is by learning each other’s triggers. Doing so will help you avoid setting up a potential trigger of your partner that will likely lead to an argument. Another way to handle an argument is to have the aim to resolve issues. In order to do that, partners will need to learn how to listen intently to what each other has to say. It can be easy for people to become defensive when the emotions are high during arguments. This can have an effect on how one can listen objectively to another. Learning to listen amid conflicting sides and high emotion takes time and effort. But once couples learn this, it is easier to deal with arguments and relationships remain happy. When you speak during an argument, it is also important to be careful of what you say. Remember, emotions can run high during an argument and it is easy to say something hurtful that doesn’t even relate to the argument at hand. Such words can even worsen the problem. Make sure that you take very good care of what you say to each other during an argument. It is okay to disagree and say things as long as it is within the boundaries of the argument. But once you get overboard and become personal, that is when it gets bad. How Important Is the First Kiss and the Result of It?